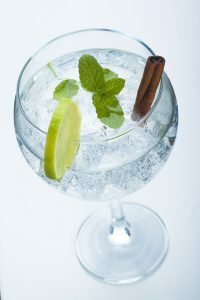 The ‘City of London Distillery’ brought Gin distilling back to the City in 2012, after an absence of nearly 200 years. They have won awards for their gins at global competitions. Please join the CICM London branch for a guided tour of the distillery, to discover the history of gin in London and learn about gin making techniques. The tour is followed by a 3-flight gin tasting. This gin experience takes approximately 1 hour. Cost to CICM London branch members and guests is only £10.00 payable in advance. Places are strictly limited to 18 persons maximum so to reserve your place now, please contact Alan Church or Robert Edge via the CICM London branch email address londonbranch@cicm.com.